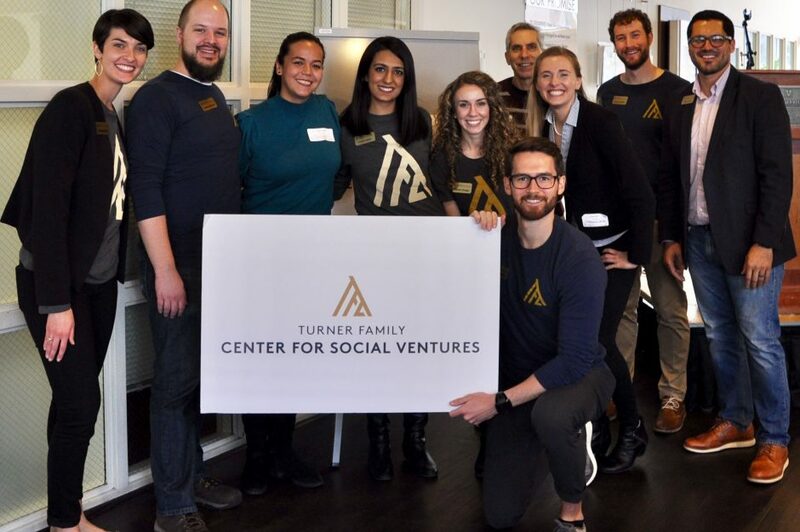 The Turner Family Center for Social Ventures only succeeds when strategy meets action. With our organizational partnerships and the support of our sister organization, Project Pyramid, students are able to bring their ideas to life and fortify lasting change. Hear it from their perspectives. 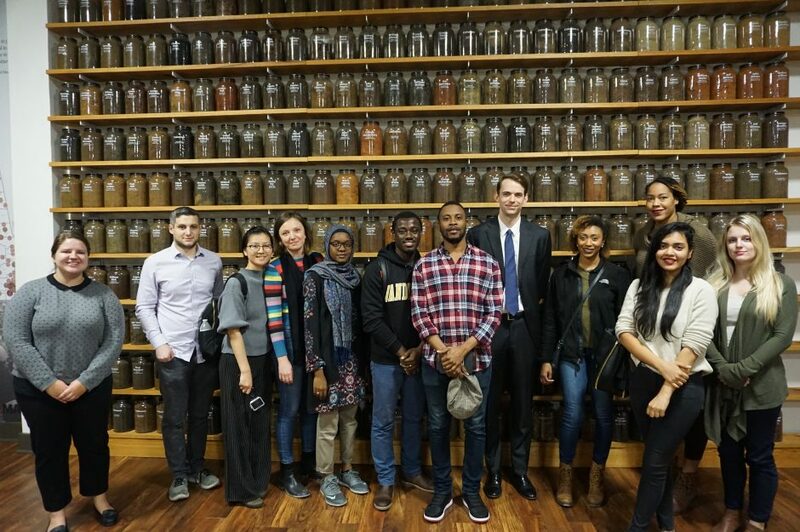 “I left the state with a feeling of curiosity to see places like Marion and Selma stepping into tomorrow with the same rich character they embodied in their historic past.” Check out more reflections by Rachna Sekhrajka, an MBA exchange student from WHU Beisheim School of Management in Germany, about her time with the TFC on the West Alabama Trek. “There are a lot of people out there who care to make the world a better place. 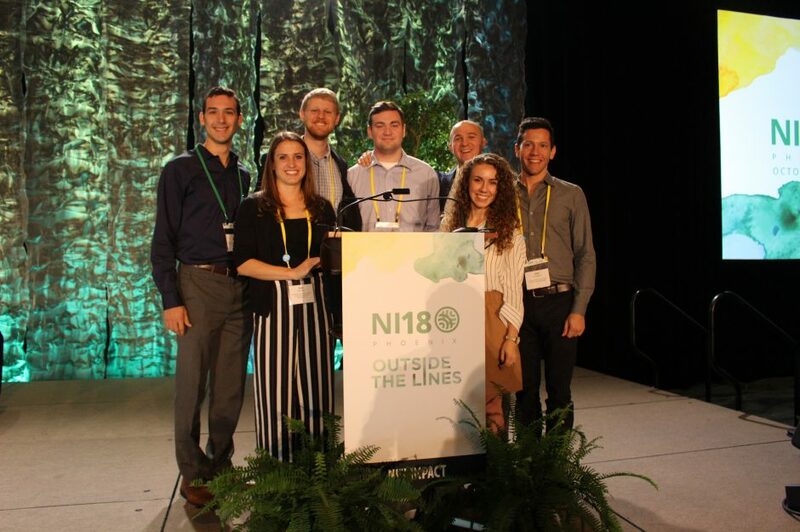 I felt hopeful for our future and it was refreshing to see what is being done in sustainability and social impact, which is something you don’t typically hear about on the news.” (Kate Bennett MBA ’20) Read more to learn about the highlights of several Vanderbilt students’ trip to the Net Impact Conference in Pheonix, Arizona!